I bloody love BlogLovin. Excuse my language. It's only recently that I've really gotten into using it, more for fear of GFC disappearing and then how will I keep up to date with my favourite blogs? But since actually using BL I really have fallen in love with it. I've been signed up to it for a while but never really paid it that much attention. 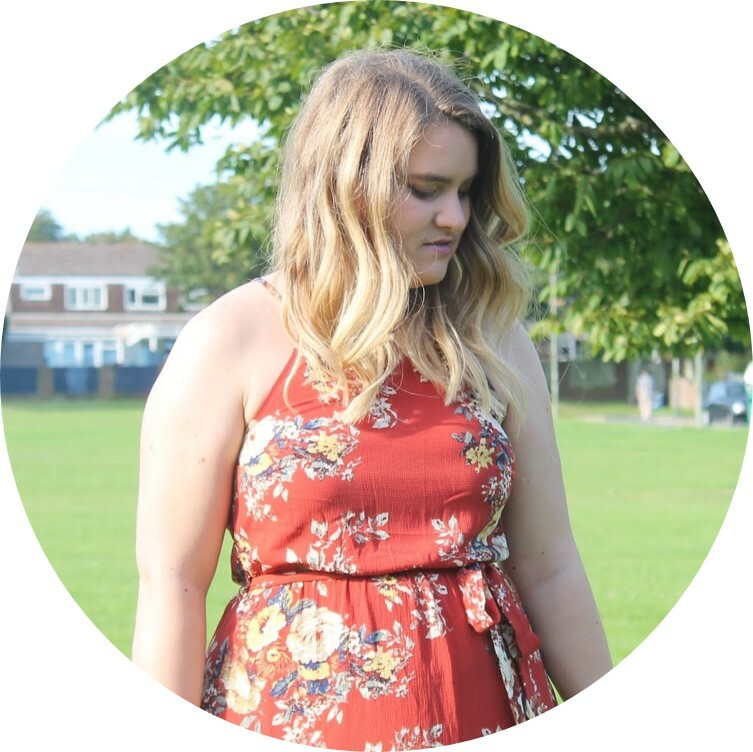 So I wanted to do a quick post as to why you SHOULD sign up to BlogLovin if your either a blog, or just someone who loves reading them. If you have a blog yourself and you aren't on BlogLovin get your arse over there right now! It's so easy, you sign up, then "claim" your blog. Pop a little button on your blog to let people know how to follow you. It's great for blogs as it gives readers on a different platform other than GFC to follow you. Also it's so easy to keep up to date on how many followers you have an what other blogs are up to. Some readers don't have blogs - I know that seems like a silly statement but I don't know, for me I see my readers as bloggers as well but need to get out of this mindset. For readers you may not have heard of BL or thought that much of it, well change it. You can sign up without a blog. It's so easy to find new blogs depending on which category you want to look through and you get an update when someone posts. I'd downloaded the app which is amazing. You just pop on your phone and see who has posted today and what about. Magic! So, I know some people will look at this post and think I'm just plugging for more followers, I'm really not. Obviously I love it when I see I have new followers - it's such a compliment, however I honestly just think that if you're in the blogging world as either a blogger or reader, BlogLovin is such an amazing platform for that and I've had a few people ask me what the point of it is. That being said - if you want to follow me on BL just click here. I've also popped my top 5 blogs that I click on through BlogLovin below that you should definitely take a peek at. Enjoy! Now - leave me your BlogLovin links guys - I'd love some new blogs to follow! Bloglovin is the main platform for my blog - as I never had GFC or any of the other big ones. I find this easy to use to read my favourite blogs on too. You're so welcome! I love your blog :) I'm so bad at commenting though, need to actually sort myself out! !